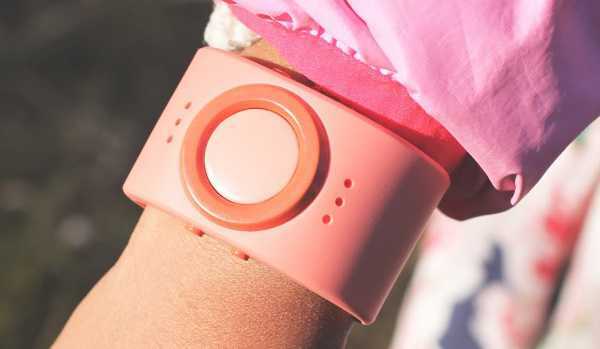 A wrist-phone designed for children, allowing them to place a call with voice recognition. Such a clever way that technology is being used to keep our children safe. When a project is seeking to be funded as a Kickstarter, it makes for a very reliable gauge for just how innovative and warranted the product is. 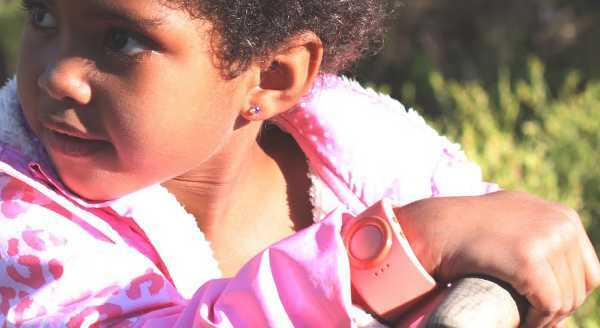 Tinitell – the wearable mobile phone for kids is a $100,000 Kickstarter project that has surpassed its total with many days remaining. The makers of this Scandinavian designed and engineered mobile phone say it works in almost every country in the world (except for North and South Korea and Japan). Tinitell has the basic functions of a mobile phone, without anything too fancy, which has allowed the makers to keep its retail price down. The Tinitell just needs a voice-ready SIM card to be inserted, and if the owner has a smartphone there’s an app that can be downloaded to help manage the device. The Tinitell has voice-recognition software – so to make a call children just have to push the button on the phone and say the name they want to call. The contact list is saved on the app or the Tinitell website, allowing parents to control the numbers the device can call. In turn you can also monitor what calls are being made from the Tinitell. The Tinitell can receive calls from any phone number, but you can limit incoming calls to a pre-defined set of numbers. You can also assign numbers that will be answered automatically by the device, without the user having to answer with the button. Basically, it’s designed to give parents complete control of the device. And the fact it is equipped with GPS is just another layer of safety. You still have a few days to pledge to the Tinitell Kickstarter project, with the first shipment of devices due in April next year.